Grapefruit is a perfume by Jo Malone for women and men and was released in 1992. The scent is citrusy-fresh. It is still in production. 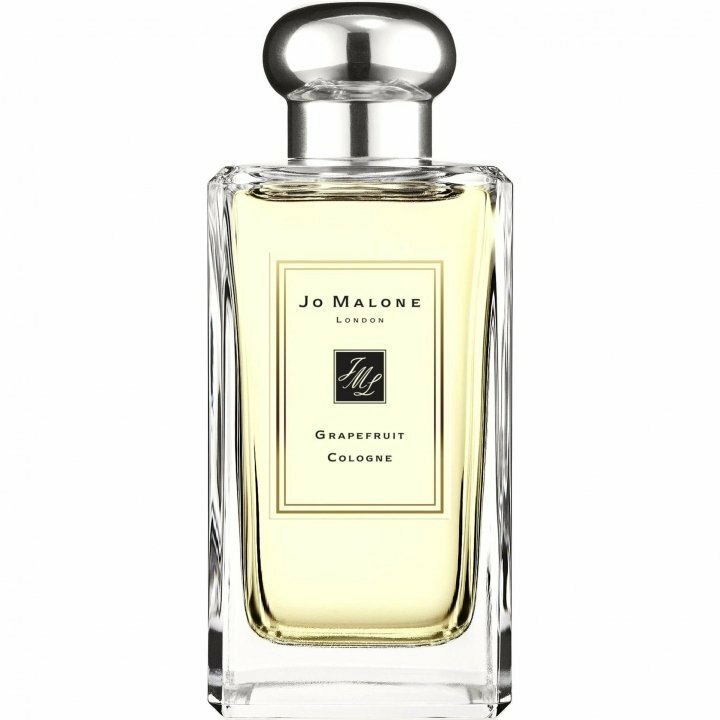 I don't know many Jo malone creations, but the few ones i have met didn't motivated me to go and try the rest. They look like unidimensional creations, it seems that they don't go anywhere and are made of only one or two notes with the rest only being there for the record at the piramid. Grapefruit makes me think of the citrus smells of some Natura fragrances, a little bit of orange and tangerine that doesn't develop further than that. It's not bad, i just think it's too expensive for an average citrus.